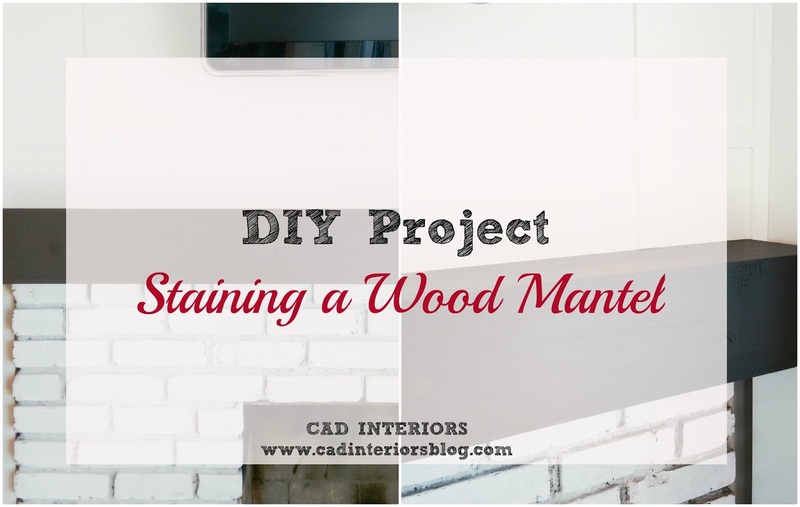 As a complete novice DIY-er, I try to stick to more straightforward projects... projects like staining a wood mantel. During the family room remodel, my hubby had built a new fireplace mantel to replace the old lopsided one. I finally tackled the staining of it a couple weeks ago, thanks to the push from the ORC. Nothing like a deadline to get things moving! 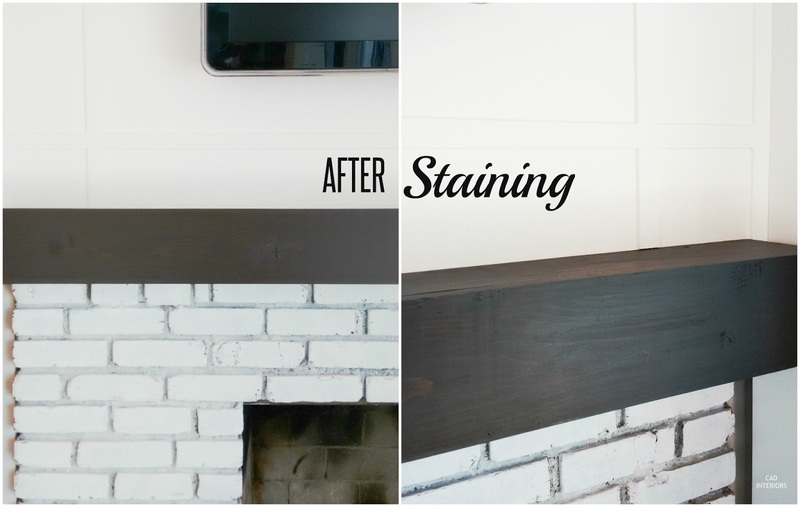 ...to a rich-stained, finished wood mantel! 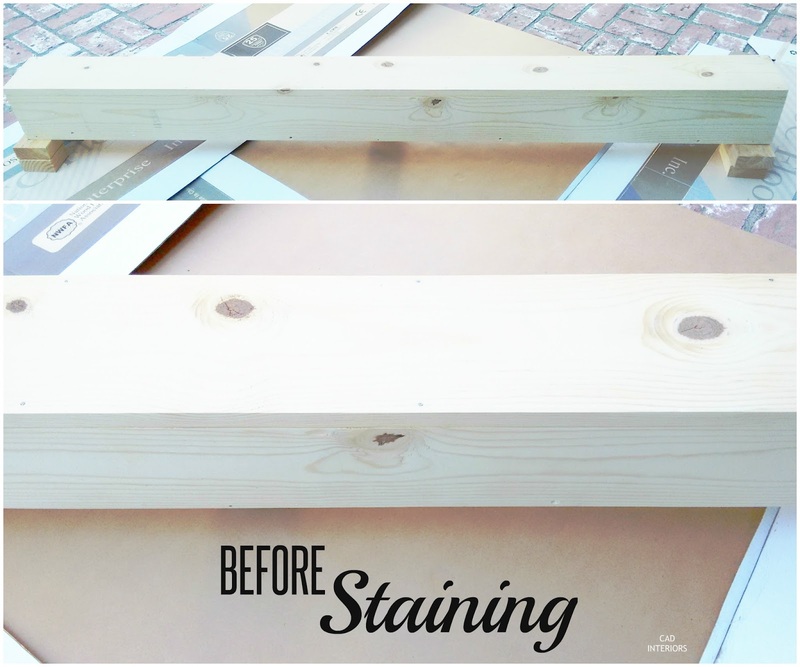 It was a simple DIY that provided immediate gratification, aka my kind of project! Also make sure you are working in a well-ventilated area and/or wear a mask! 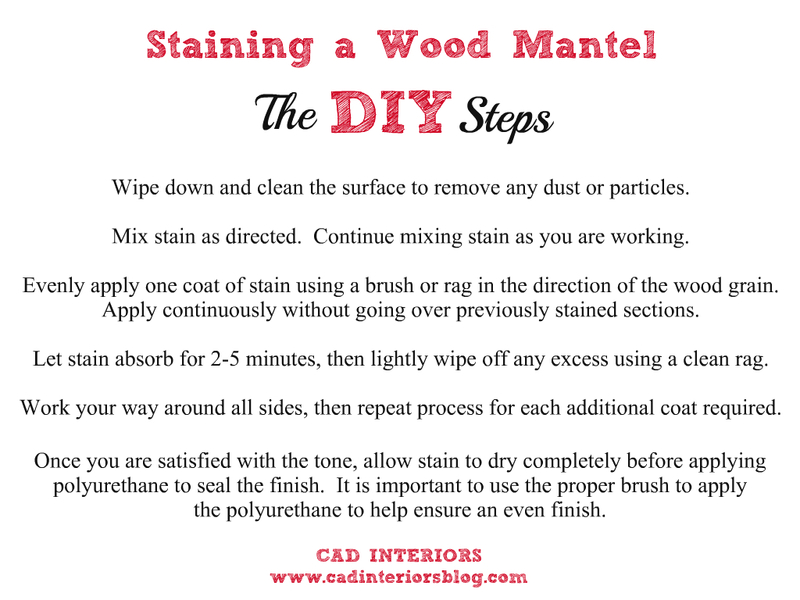 It should also be noted that the stain I used already had wood conditioner mixed in. 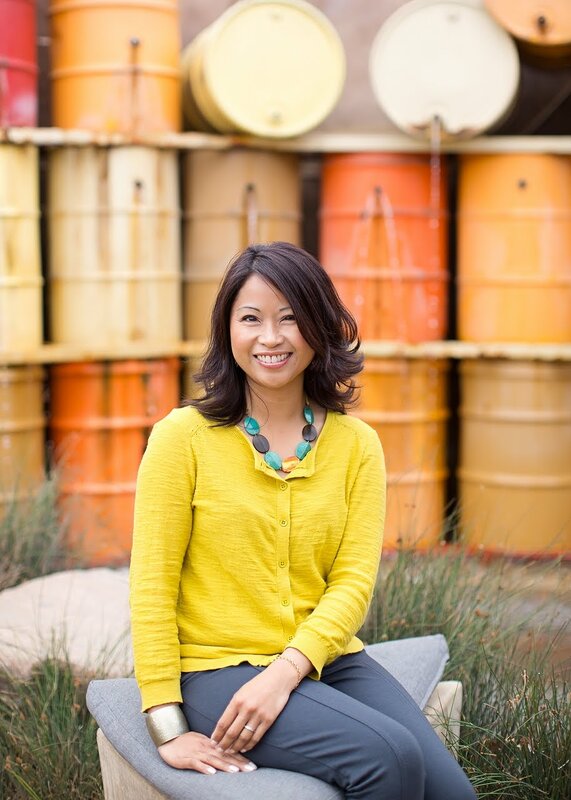 It worked fine for my purposes since I was working with virgin pine wood. 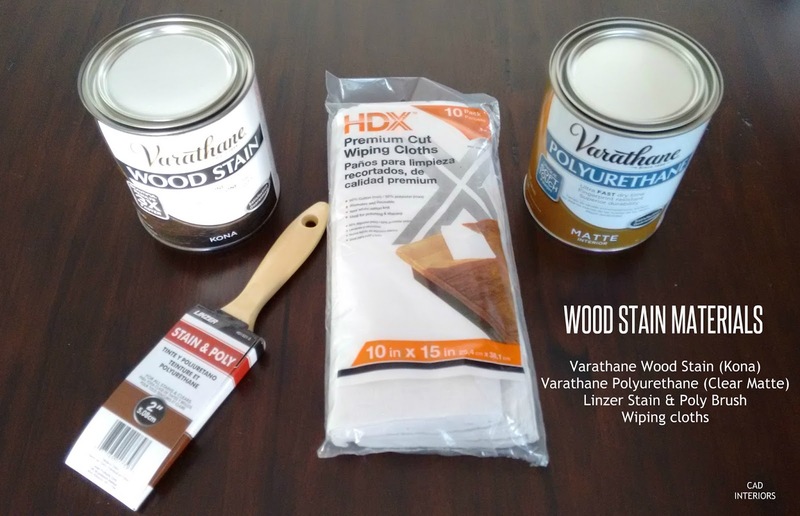 However, although I am not a seasoned DIY-er, I think it may probably be worthwhile to apply wood conditioner separately on staining projects in which you are refinishing previously coated wood.